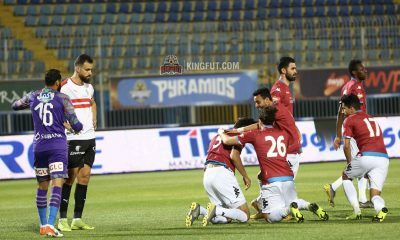 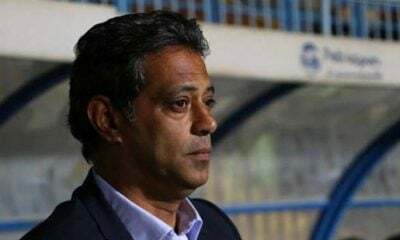 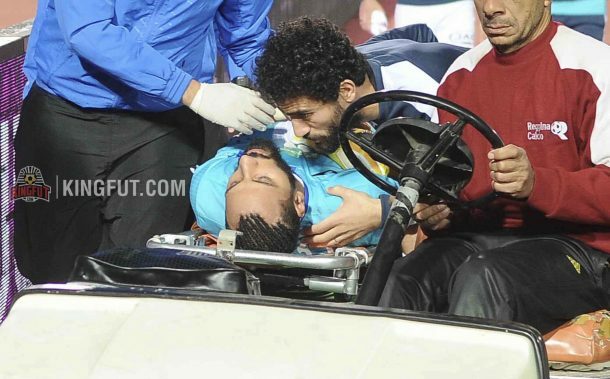 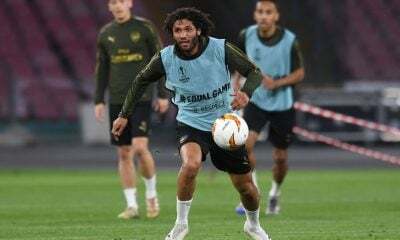 Zamalek’s doctor Mohamed Osama assured that Mahmoud Gennesh will be out of action for at least six weeks after he broke his arm during his team’s match against El Minya in Egypt Cup. 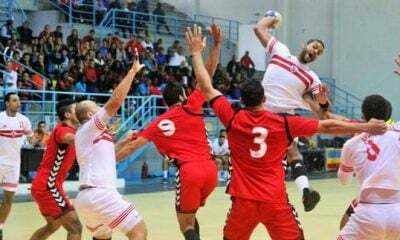 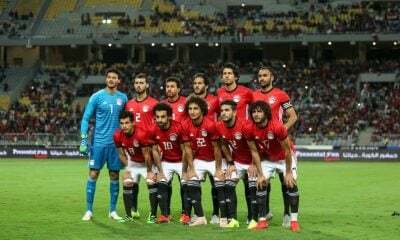 The Whites suffered a blow as their backup goalkeeper has been on the wrong end of an unfortunate incident that resulted in a broken arm following a coming together with an El Minya player. 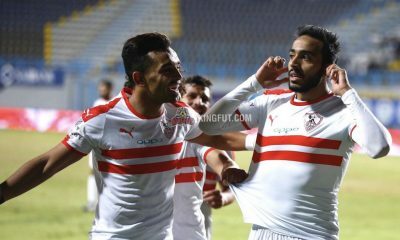 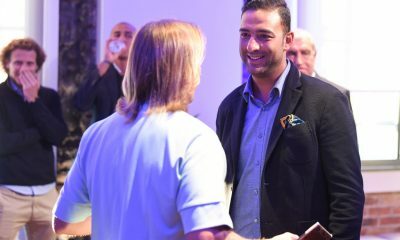 This was a rare appearance for Gennesh, as El Shennawy has started most of Zamalek’s league games since he joined the club from Al Masry in 2014, however by virtue of it clashing with the international break there was a lot of rotation in the Zamalek starting lineup. 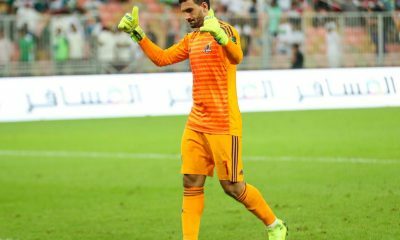 Zamalek’s third goalkeeper is 19-year-old Omar Salah who replaced Gennesh in the team’s last match against El Minya picking up some valuable experience. 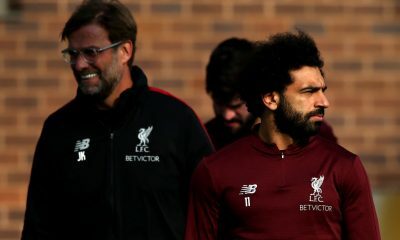 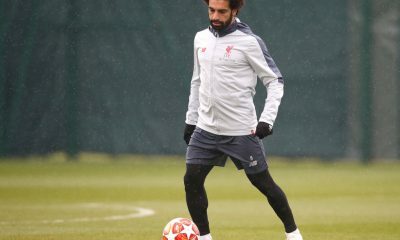 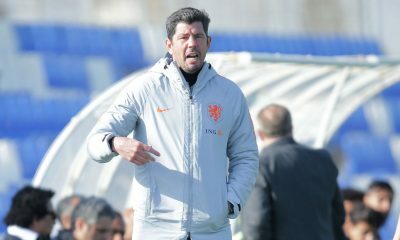 Salah is the product of the club’s youth team.